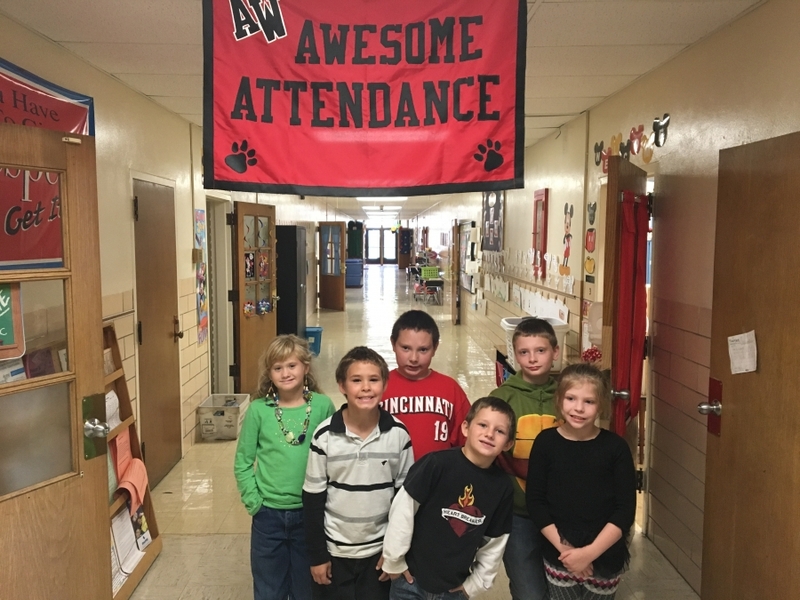 Anthony Wayne students celebrate winning the 'AW Awesome Attendance Banner'. The attendance banner travels weekly to the hallway with the highest attendance percentage. So far, the 'Awesome Attendance Banner' has been proudly displayed in 2 different hallways! The Dayton Challenger Center brought a portable planetarium to Anthony Wayne called 'Star Lab' . Anthony Wayne students learned about constellations, UV light and deep space objects. Thanks to Labors Local 534 from AK Steel and the Anthony Wayne PTO for bringing this learning experience to Anthony Wayne students!